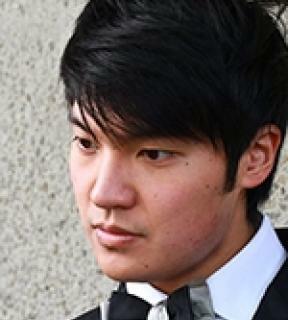 Winner of the Queen Elisabeth Competition (2009) and the Yehudi Menuhin Competition (2008), Ray Chen is among the most compelling young violinists today. His recent performances, including debut recitals at the Kennedy Center in Washington D. C. and the Merkin Hall in New York, have enraptured both the audiences and the critics. “Ray Chen can do pretty much anything he wants on the violin” (Anne Midgette, The Washington Post). “His whole performance was out of this world” (Elise Simoens, De Standaard). 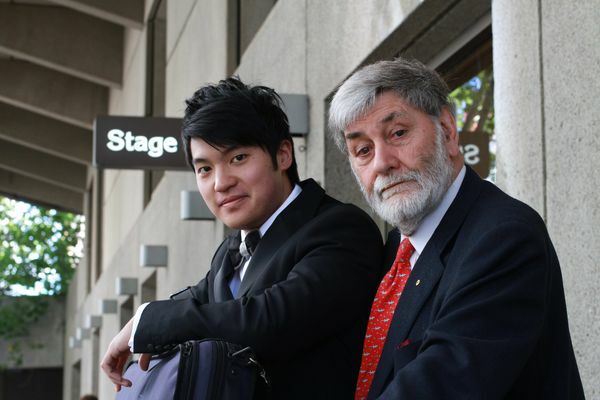 Born in Taiwan and raised in Australia, Ray Chen was accepted to the Curtis Institute of Music at the age of 15, where he continues to work with Aaron Rosand on expanding his repertoire. Mr Chen plays the “Huggins” Stradivarius, on loan from The Nippon Music Foundation, and the 1721 Stradivarius known as “The Macmillan”, provided as part of the award for winning the 2008-09 Young Concert Artists International Auditions in New York. Ray Chen’s upcoming engagements include a performance with the Taipei Symphony at this year’s World Expo in Shanghai, a North American orchestral debut with the New Jersey Symphony as well as concerts with the Orchestre National de Lille, Deutsche Symphonie Berlin and Sydney Symphony. Mr Chen will also be the featured soloist of the Rostropovich Festival in Moscow. Ray Chen’s debut recording for Melba will feature Stravinsky works for violin and piano, with pianist Timothy Young.